Generating your own electricity by hand is a fun and educational project that teaches you basic physics principles. It also helps save on your electricity bill, and helps to protect the environment from other methods of energy generation that create harmful pollution. 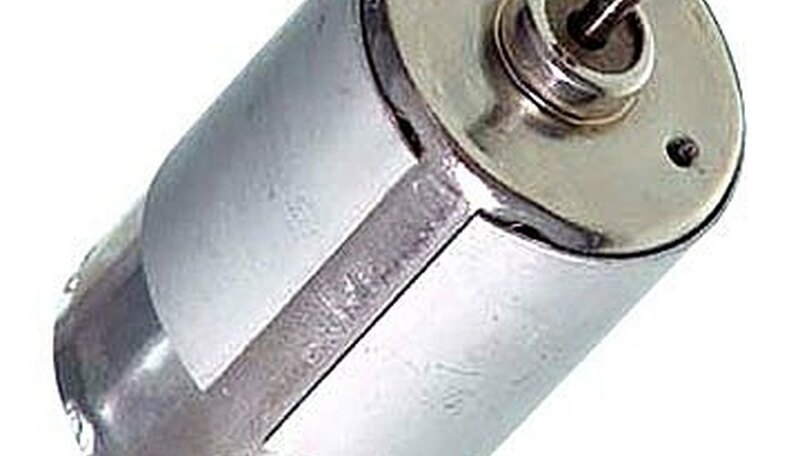 Start with your DC motor. 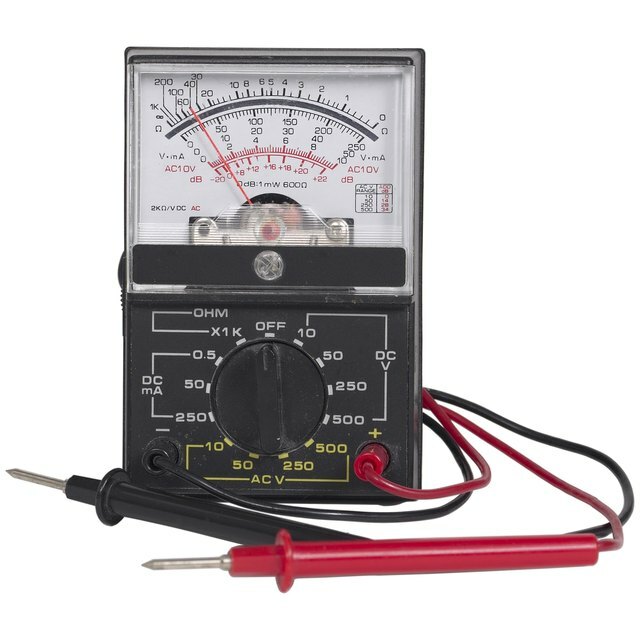 You'll want to find one that has reasonably high voltage and amperage. 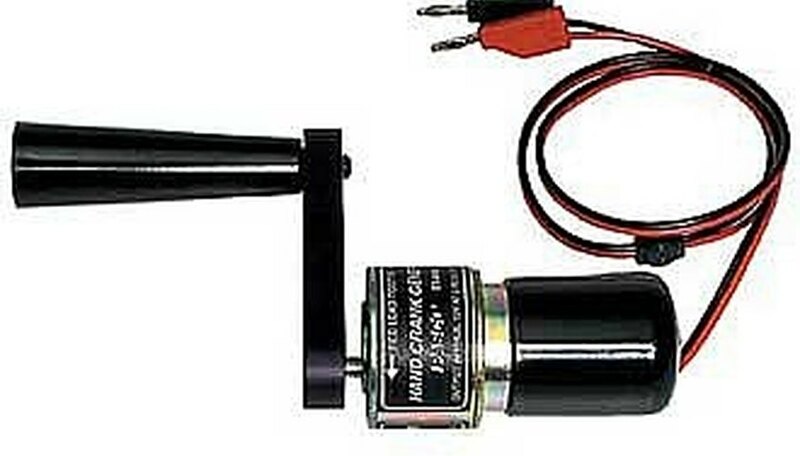 I'll describe the steps for a 6 volt, 1 amp motor. Just make sure that you match the voltage of whatever motor you use to the voltage of the batter you use. That way your electric generator will be able to charge the battery. Now, create a crank for the axle of your electric generator. Use any piece of material such as plastic, wood or metal, just so long as you can securely attach it to the shaft of the motor. 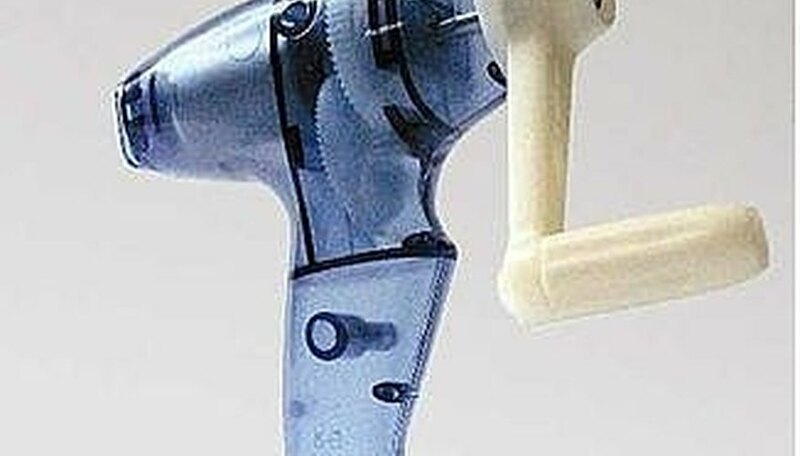 While not required, by adding gears to your crank and axle, you can increase the number of turns the shaft makes every time you turn the crank. That will increase the electrical output of your generator. Now securely attach the wiring to your generator. You'll want to match the positive and negative wires correctly, so check the back of the motor to see which terminal is which. Finally, connect the other end of the wires to your battery. 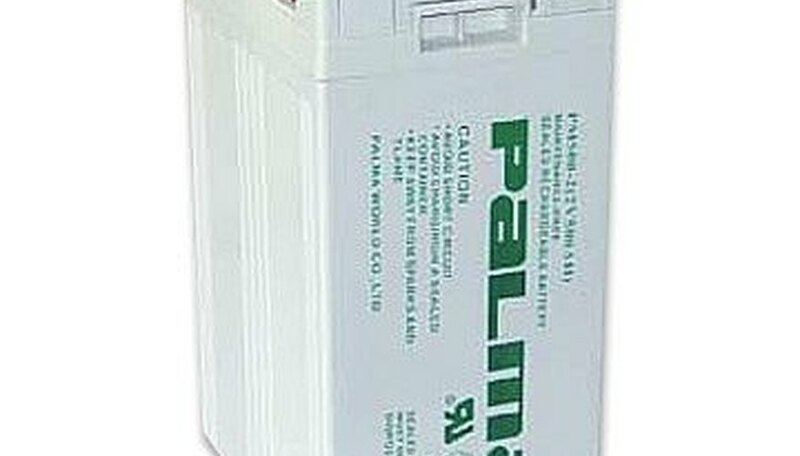 Choose a battery that is rechargeable, and has the same voltage as your motor. I prefer sealed lead acid (sla's) batteries. They can hold a charge for a relatively long time, and you don't have to worry about tipping them over like car batteries, because they are sealed. That's it! Now you are ready to start cranking and charge your battery. 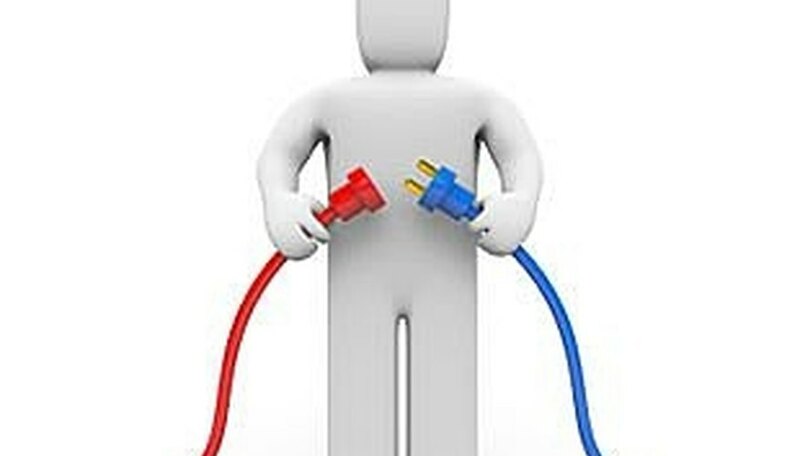 Connect any device that runs on the same voltage to your battery to power it using the charge from your electrical generator, or use an inverter connected to the battery to increase the voltage to 110 V.
Plan out your entire project and get all the materials ready before you begin building. Always be careful when using tools. Use safety equipment like gloves and goggles. Contributor. "How to Build a Hand Operated Electric Generator." Sciencing, https://sciencing.com/build-hand-operated-electric-generator-5133500.html. 24 April 2017.